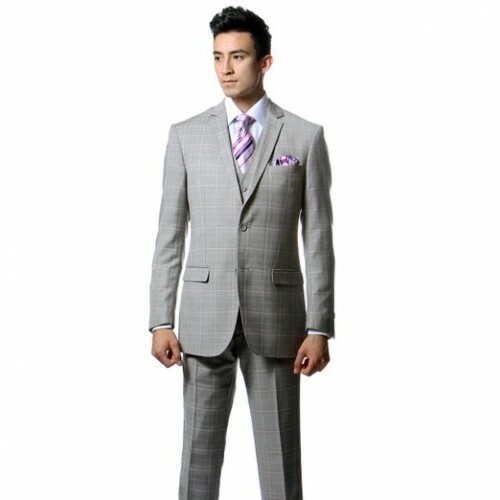 Casual suits gives you a semi-formal look. Which is not so easy to obtain. 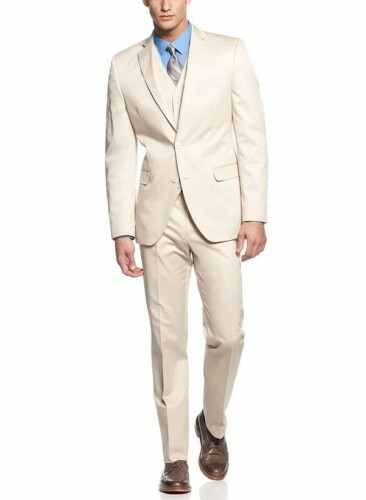 At the office, dinners, business meetings or any any kind of event a men’s casual suit could be the perfect solution. 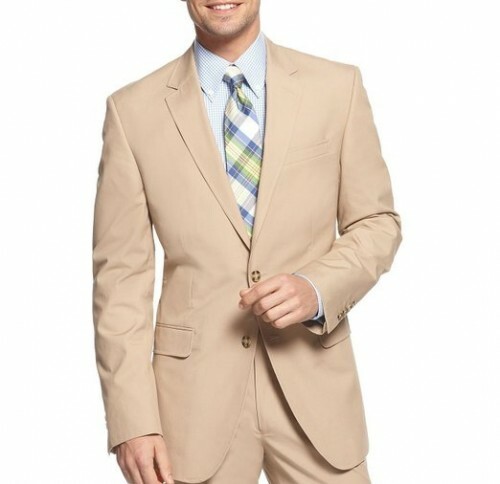 Current trends show that increasingly more men choose to wear a casual suit even when circumstances do not required to that. 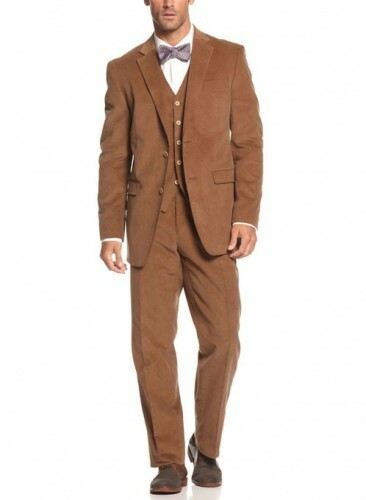 Casual suits should inspire as much comfort and relaxation, so the most appropriate fabrics are cotton fabrics. 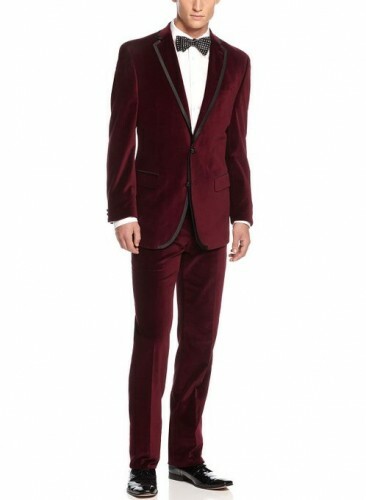 Of course it should have a slim fit cut and a single row buttons, preferably 1-2 in number. Revere greatly influences the final look of, so to create the impression of a slimmer body, it is recommended that it be cut and narrow. As casual pants, their characteristics should be: low waist, tailoring cigarette and cut slightly shorter than business suits. The shoes that you can wear to a casual suit men must be suitable for the whole style. Shoes should not have a lacquered finish, that would seem borrowed from a formal suit. Instead, they can be made from suede or fabric. Also, casual suits can be accessorized with a pair of loafers.